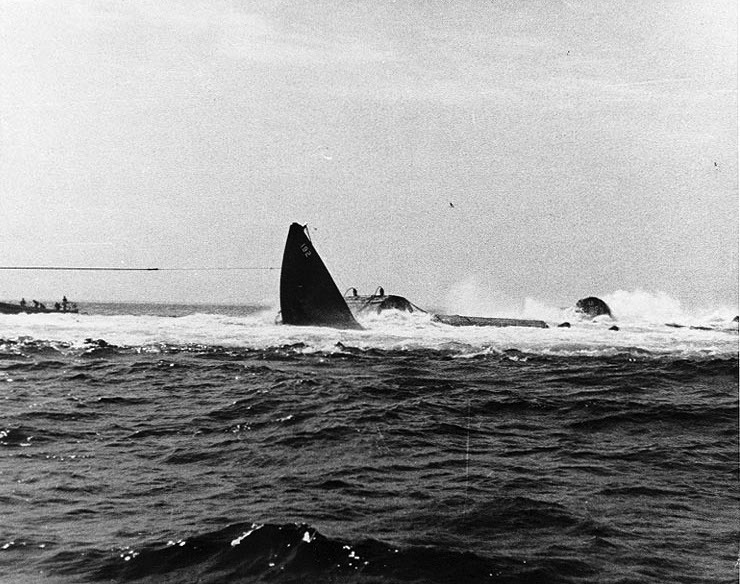 In 1939 the Sargo-class submarine USS Squalus (SS-192) sank off the coast of New Hampshire during a test dive. On May 23, the diesel-electric submarine went down resulting in the death of 26 sailors. Thirty-three survived. The Naval History Blog has the whole story.